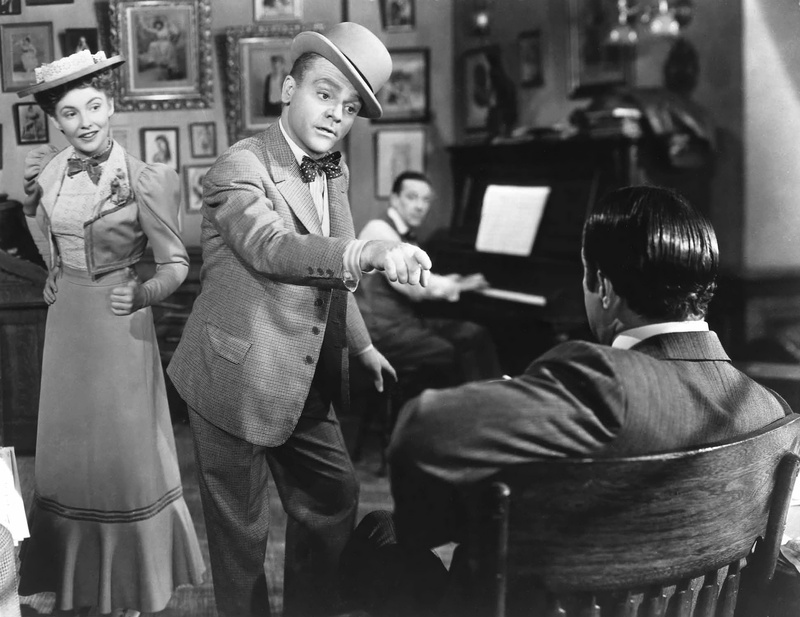 My go-to movie every 4th of July is Yankee Doodle Dandy, the 1942 biopic about celebrated song-and-dance man George M. Cohan. During his career, Cohan published more than 300 songs, including “Over There,” “Give My Regards to Broadway,” and patriotic tunes “The Yankee Doodle Boy” and “You’re a Grand Old Flag.” The son of Irish vaudeville performers, Cohan was born in Providence, Rhode Island on July 3 (though he and his family insisted he was “born on the 4th of July”). A proud American patriot, Cohan followed in his parents’ footsteps, entertaining people for years before his death in 1942, only a few months after this film’s release. Aside from the biopic, his life was depicted in the 1968 stage musical George M!.Thanks to Cohan’s contributions to American musical theatre, a statue stands in his honor in the heart of Times Square. I love lists. In particular, I love movie lists. This should be obvious since I dedicated this blog to the list of 170 films I sought out to watch before my 30th birthday. Well, here’s one more list. The Hollywood Reporter recently released its list of “Hollywood’s 100 Favorite Films.” Filmmakers and industry brass were given the opportunity to vote on the films that would make up the final 100, and I can say that I was honored to be among them. Many of my picks made the final cut. Are your favorites on it? Check it out here. There’s Frank Underwood … and then there’s Jefferson Smith. They’re about as opposite as opposites get. With antiheroes dominating pop culture as of late, it’s worth taking a step to the left to appreciate one of the good guys. 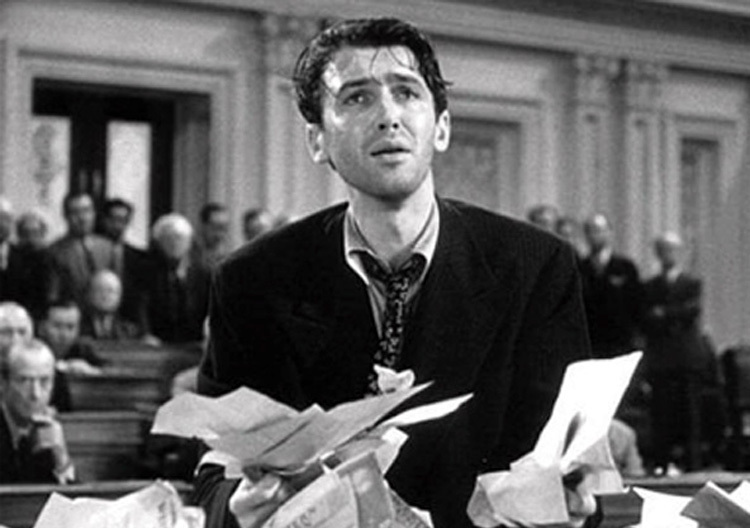 Smith, portrayed by my favorite actor James Stewart in my favorite film, Mr. Smith Goes to Washington (1939), may be naive, but he’s also pure of heart. 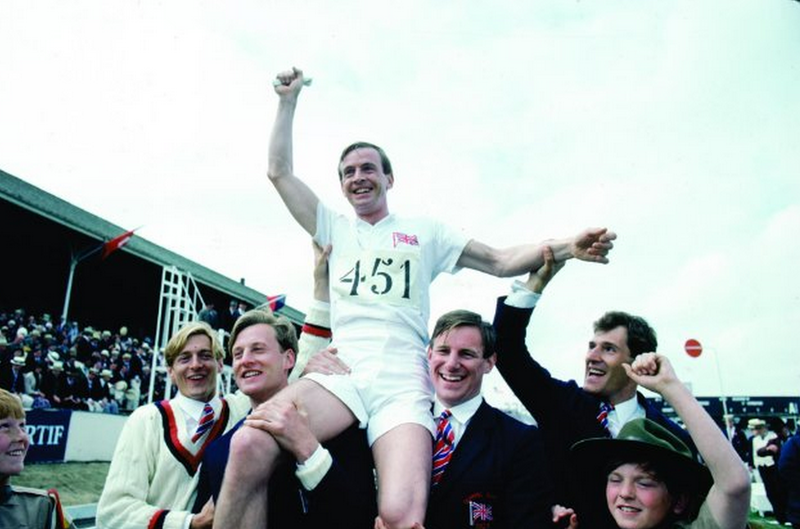 It’s his pure intentions and intestinal fortitude that make all the difference when he seeks to make a difference. And he succeeds. 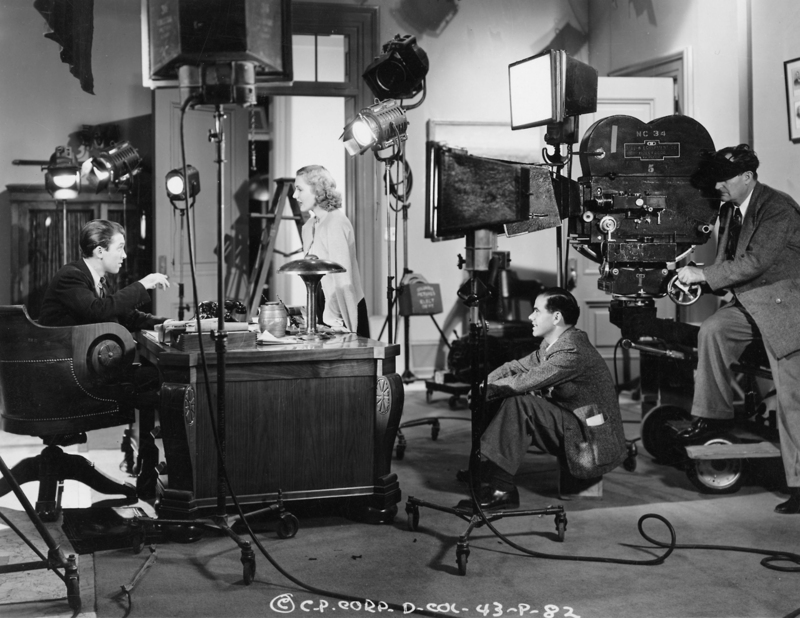 Check out these behind-the-scenes images from Mr. Smith Goes to Washington, featuring Stewart, director Frank Capra, co-stars Jean Arthur and Claude Rains, and more. With the US presidential election just three days away, there’s been talk on TV and in social media about the best political films of all time. 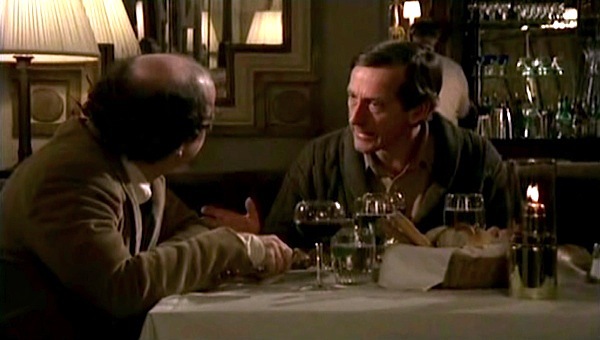 Seeing as my favorite movie of all time is a political film, it’s worth giving it its due now (though it’s always worthy of much-deserved consideration). After a US senator from an unnamed state dies, the governor chooses an unlikely replacement to fill his seat. 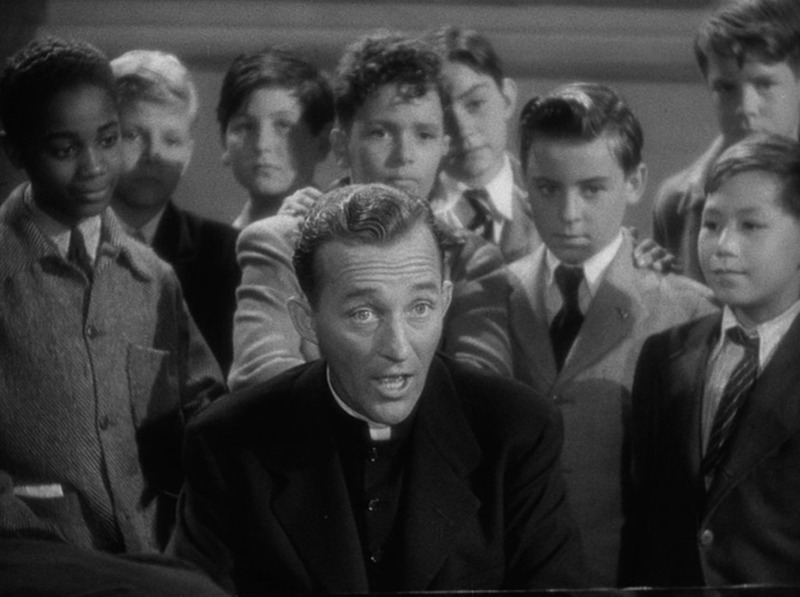 At his young sons’ urging, the spineless governor appoints Jefferson Smith (James Stewart), leader of the Boy Rangers (a sort of Boy Scouts), to take the position. Wide-eyed and naive, Smith ventures to the nation’s capital for the first time, where he meets and is mentored by fellow senator Joseph Paine (Claude Rains). When Smith learns of his mentor’s involvement in a crooked political scheme, the green senator is forced to face the reality of American politics head on. With the help of his secretary, Clarissa Saunders (Jean Arthur), Smith learns to take a stand against corruption and in favor of true democracy. This film is on my 170 list, and I did watch it some years ago, but even then I told myself I’d have to re-watch it someday. I must not have been in the proper mindset the first time because I recall not following the story very well. 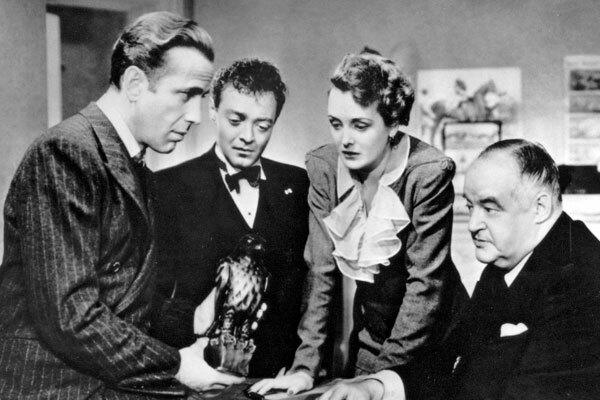 Any film with the notoriety of The Maltese Falcon and with names like John Huston, Humphrey Bogart, Mary Astor, and Peter Lorre attached deserves a second watch. 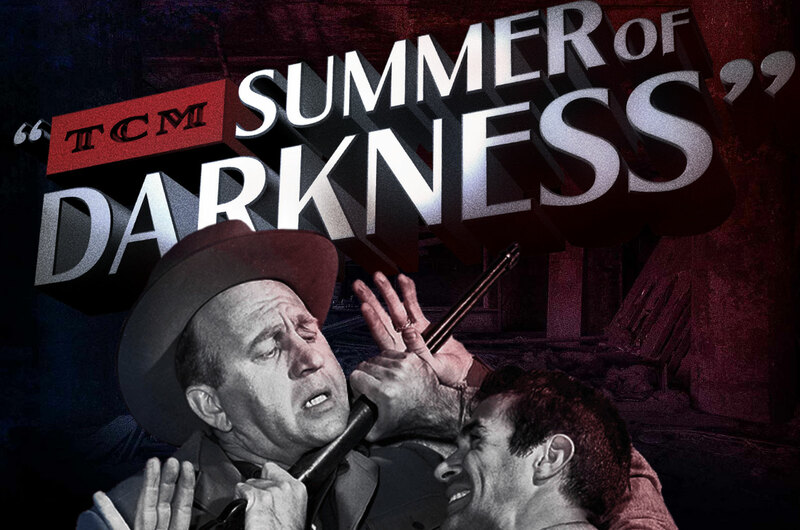 This film came out the same year as Citizen Kane and is the iconic Huston’s directorial debut. It earned three Academy Award nominations, including Best Picture, Best Screenplay (Huston), and Best Supporting Actor (Sydney Greenstreet).